Two-dimensional (2D) art is an itch that video games just can’t seem to scratch. Regardless of how impressive modern graphics engines become, the desire for cleaner and simpler styling doesn’t show any sign of drying up. The release of games like Rayman: Origins, King of Fighters XIII, Shank, or the ever-expanding catalogue of Japanese developer, Vanillaware (Odin Sphere, Muramasa: The Demon Blade, GrimGrimoire, etc.) demonstrates the continuing relevance of 2D graphics and the ability for this aesthetic to hold its own against even the most sophisticated 3D games. It seems strange that, in an industry obsessed with cutting-edge visuals, so many games still feature what could be considered an outdated aesthetic. Whether because of nostalgia, or decreasing demand for artist specialization, or its simple visual appeal, 2D is — and always will be — a cornerstone of video game design. The style’s enduring popularity is, in many ways, a reaction to the gaming industry’s continual urge to break new technological ground. 2D art was essentially the standard style for pre-N64/PSX/Saturn games due to limitations in previous tech. The introduction of the era’s more sophisticated console hardware, better able to push the polygons necessary for crafting relatively detailed three dimensional models, saw this changing at a rapid pace. Though the early 3D that makes up the characters and environments of titles like Crash Bandicoot, The Legend of Zelda: Ocarina of Time or Final Fantasy VII may look antiquated now, it was incredibly impressive at the time of its introduction and offered a new frontier for contemporary designers. Graphics were, and still are, one of the most easily marketable aspects of the video game experience. 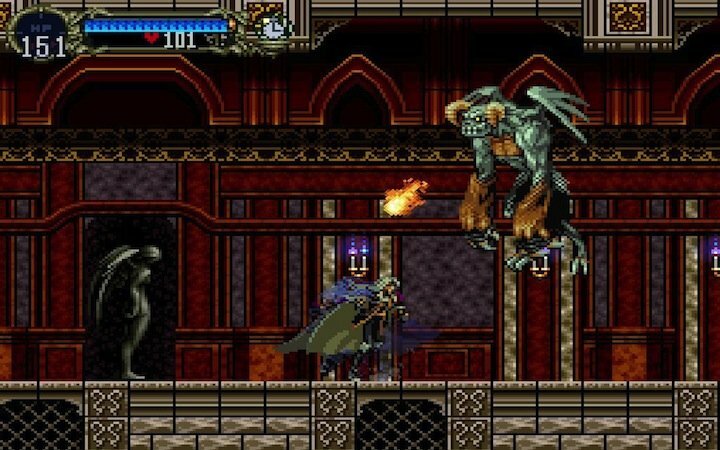 Even as this hardware generation saw 2D games being published to popular and critical acclaim (like the first Rayman, Castlevania: Symphony of the Night or Yoshi’s Story) it was the new gameplay possibilities offered by 3D environments and characters that defined the era. In retrospect we can see that two-dimensional art has aged far better than the bulky, badly shaded 3D models of the time, but it’s easy to forget just how breathtaking it was to explore the “lifelike” levels of groundbreaking titles like Super Mario 64. As entranced as players were, early 3D games also opened up seemingly limitless design opportunities for developers as well. As 2D began to fade further into the background, it still maintained relevance alongside its more technologically advanced brethren. For all of the excitement surrounding more progressive games, a reverence for two-dimensional art survived. Whether in the pre-rendered backgrounds of Resident Evil or the hand-drawn character portraits of many RPGs, progressive work still couldn’t completely shrug off the potential for detail and visual elegance offered by supposedly outmoded 2D models. Contemporary audiences may have felt a sense of loss for the 2D aesthetic, but any concerns regarding the death of 2D were unfounded. The introduction of a new console generation featuring the Dreamcast, PlayStation 2, Xbox and Gamecube brought even greater advancements in graphical fidelity — along with a large number of games that stood in testament to the timelessness of 2D art. Probably inevitably, the idea of a two-dimensional “look” began to shift its boundaries as well, becoming less about a game’s playing perspective and more about an aesthetic focused on human influence. As the evolving hardware of the PS2, Xbox, Gamecube and Dreamcast furthered what was possible, many developers and audiences found themselves missing the care displayed by hand-drawn characters and level designs. The popularity of cel-shading (an artistic style characterized by rendering lines onto 3D models to create a hand-drawn effect) represents strong evidence for this case. 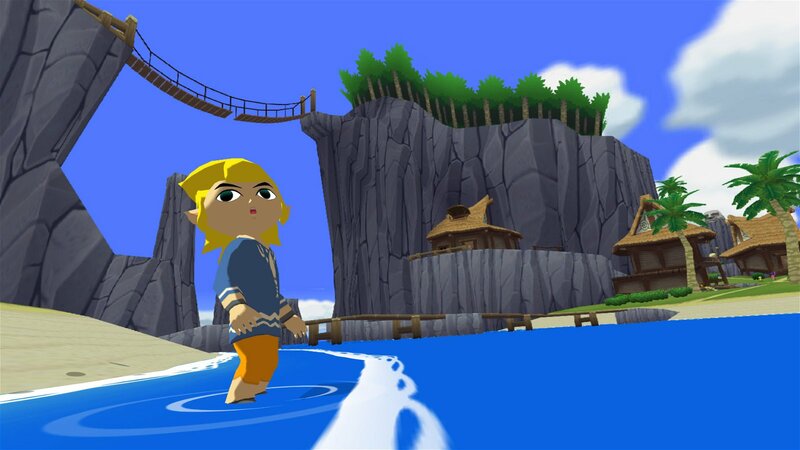 Fans were aghast when Nintendo revealed The Wind Waker. Gamecube’s iteration of the immensely popular The Legend of Zelda series left some wondering why the beloved Link, Zelda and Ganon were now rendered in cartoonish form. Despite its detractors, this design decision marked one of the most impressive visual styles presented in a game to-date, and expressed an emerging trend of incorporating 2D made up of equal parts nostalgia and practicality. As implementation of advancements in technology continued to push the capabilities of the gaming hardware of the day to their utmost limits, some developers chose to forego polygonal-based model shading and detailing. Cel-shading hearkened back to the days of hand-drawn sprite work and sought to bring the same level of attention to new technology. 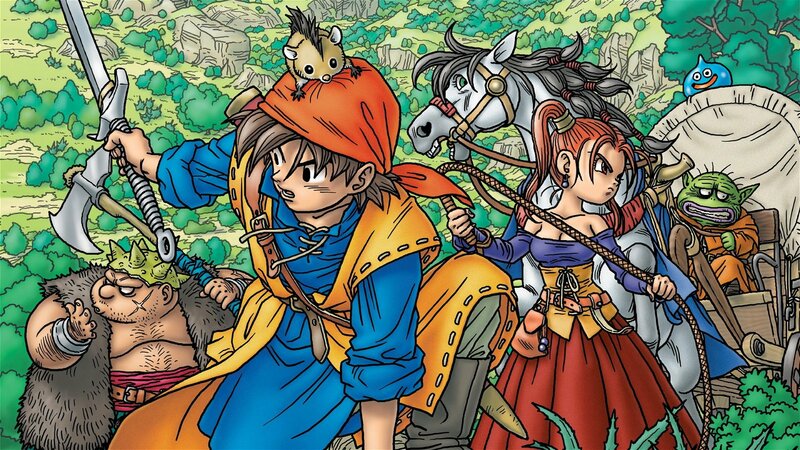 New versions of franchises like Dragon Quest showed that 2D style didn’t have to be forgotten even as gameplay moved more firmly into the 3D arena. The bold visual style of these games still holds up today, thanks to designers’ decision to emphasize strong art direction over graphical prowess. Deriving sentimental inspiration from the works of yesteryear continues today. The gaming medium is still full of some studios that concentrate exclusively on photorealistic graphics while others pay homage to the 2D aesthetic established in the past. 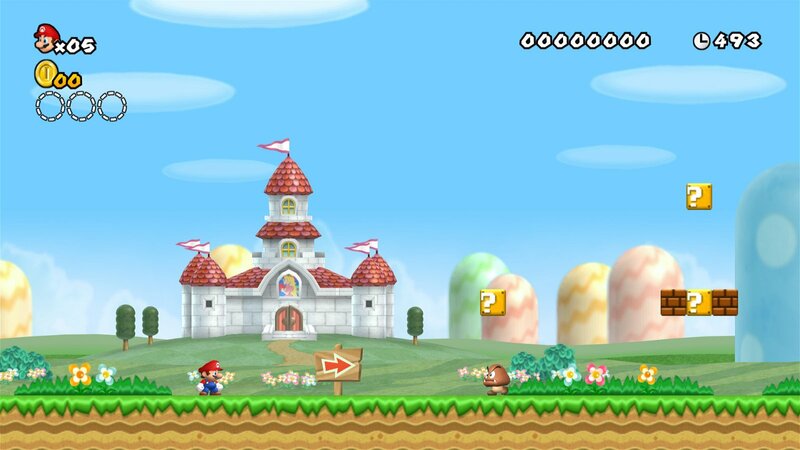 3D Dot Game Heroes explores the concept of transitioning two-dimensional sprites into three-dimensional environments; New Super Mario Bros. Wii and NSMB DS put 3D character models into a traditional, 2D side-scroller. Despite some differences, all these games maintain classic styling in modern settings. 2D art can be a stylish yet affordable alternative to the expense of full-3D rendering. Cutting-edge studios furnish their development teams with high-end hardware and software. The backing of big publishers brings much more money to every aspect of each game. Though this doesn’t always lead to better games, it does allow for more technologically progressive visuals. For independent developers, it’s a less-luxurious story. Creating 2D art assets is always labour intensive, but it’s still possible to make great-looking settings, characters and effects, even without expensive software and the assistance of teams of specialists. To create bold and unique game aesthetics, indie artists and programmers don’t need to understand modeling’s finer points. Thankfully, they simply need vision, talent and dedication. The amount of specialized knowledge required to make video games is one of the main elements that keeps them from being properly integrated among accepted artistic mediums. With a few fundamentals, anyone can begin to express themselves in music, film, art or writing, but building a triple-“A”-worthy video game without in-depth professional instruction is all but impossible. 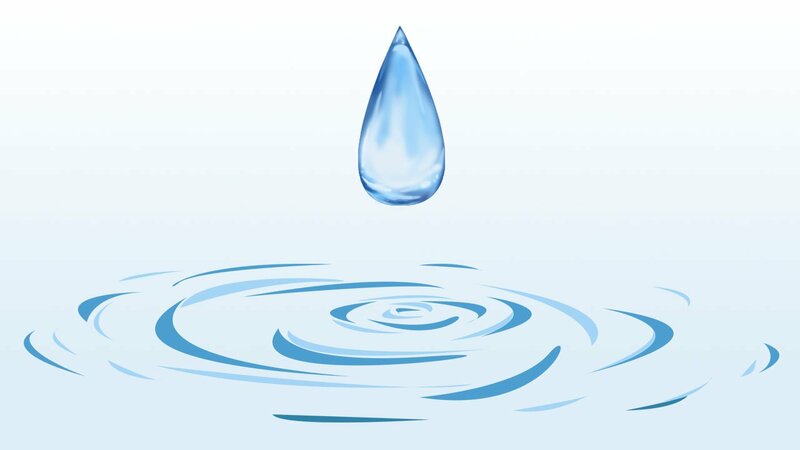 2D art eliminates one of the steps along the developmental path. To make two-dimensional art exceptional, a specific skill-set is still required. But a talented, traditional visual artist will have a much easier time creating fully realized game visuals in two dimensions than in three. The effect of video games’ prominence on popular culture is evident in the growing number of indie game designers. With an increasingly intrinsic understanding of video games’ power to tell a story, or elicit an experience or just give players a good time, more and more people will choose to express themselves using video games as their medium of choice. The heart of indie development is egalitarian and no style of art is more universal than the two-dimensional. Over the months and years to come, as interesting ideas continue to emerge through the daily online flood of indie game releases, we can expect to see talented unknowns experimenting with the loose guidelines of 2D art. 2D art is even more than an essential aspect of video games’ formative history; it’s a vital tool for any budding developer or artist. The realm of possibilities in gaming evolution seems endless. Whatever games we’ll be playing in the future, and however we’ll be playing them, we should expect 2D art to be there. As one of the industry’s best-loved styles, it’s sure to have its own role to play.